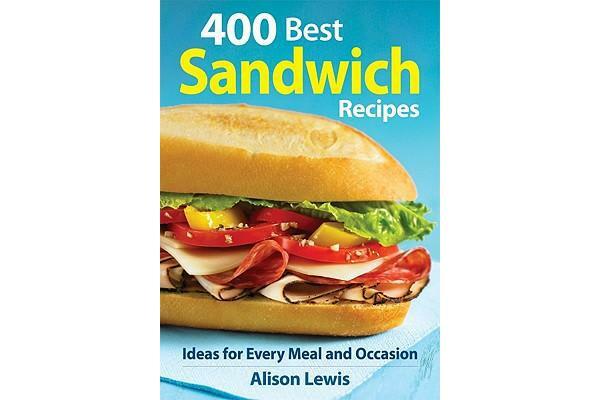 This is the go-to book on sandwiches. These recipes can be enjoyed at any mealtime – not just lunch – and include a wide array of snacks, appetisers and desserts. In addition to the standard fare, there is a selection of wonderful, intriguing and creative new recipes. 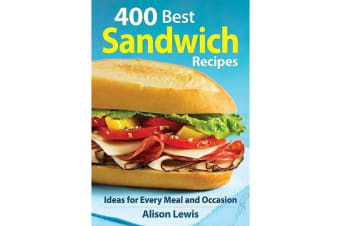 With hundreds of choices, 400 Best Sandwich Recipes has the perfect sandwich for anyone’s craving, and every recipe can easily be prepared by the home chef. 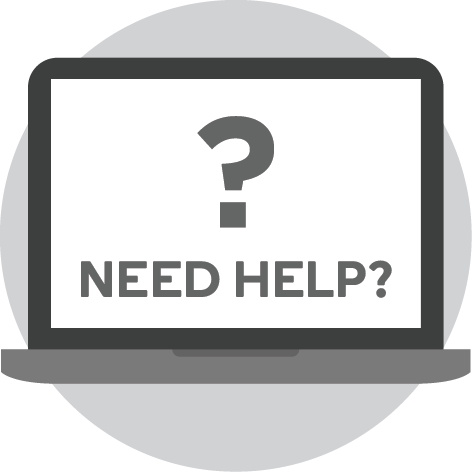 The recipes are organised into: Breakfast and brunch sandwiches, Appetizers, Lunchbox sandwiches, The classics, Grilled cheeses, Burgers and sliders, Wraps, International sandwiches, American favourites, Light and healthy sandwiches, Desserts, Condiments. 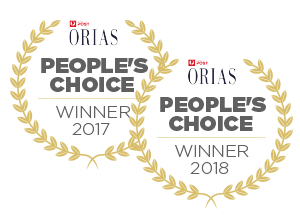 These outstanding recipes are ideal for the busy home cook who wants to serve tasty, healthy, portable and economical dishes made with fresh ingredients. Very little equipment is needed, and the condiment recipes will enhance any sandwich, turning it into a gourmet meal.